No matter where you’re moving, it’s always a hassle to take care of everything yourself. At Next Door Relocators, we want to help your move go smoothly and exactly how you want it. When you hire us to handle your move, you can rest easy knowing that all our movers are fully licensed, insured, and bonded. We also offer you only the best equipment, including state-of-the-art trucks. Find out why so many customers have trusted us with handling and moving their belongings. We treat every item you own as if it were our own and treat it with the utmost care. But we don’t stop at simply packing and moving your items. 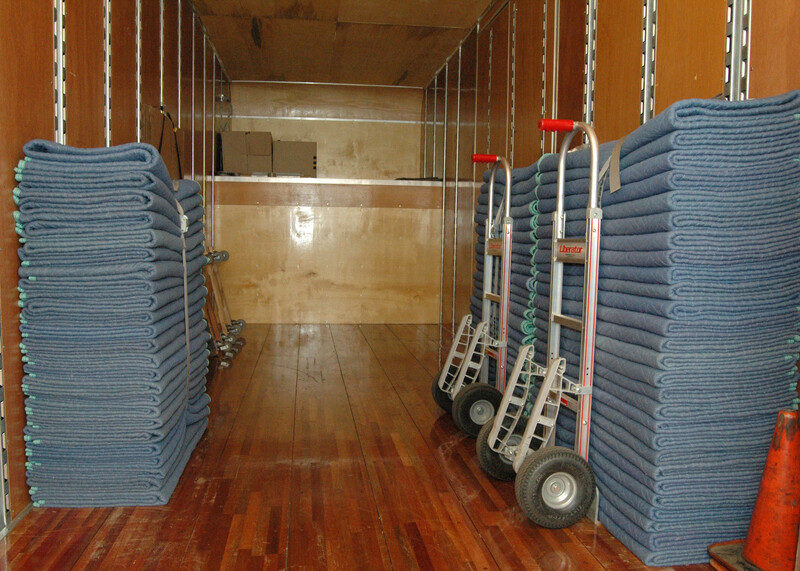 We also offer storage rental and cleaning services so you can truly leave everything to us. We want the whole moving process to be as simple as possible for you. When we say we offer full-service commercial and residential moving, we really mean it. We can pack everything up for you, but if you wish to do the packing yourself, we carry a wide selection of moving supplies that can be delivered straight to your door for no extra charge. We will even refund anything you don’t use, so no need to worry about ordering too much. If you don’t have the time or desire to do any of your own packing, let our expert movers do it for you. We’ll always take great care of your items and know how to pack them efficiently and in an organized manner. We also label all your moving boxes by the room in the house or specific items inside, so unpacking at your new home will be even quicker and easier. In addition to residential moving services, we also offer full-service commercial moving. 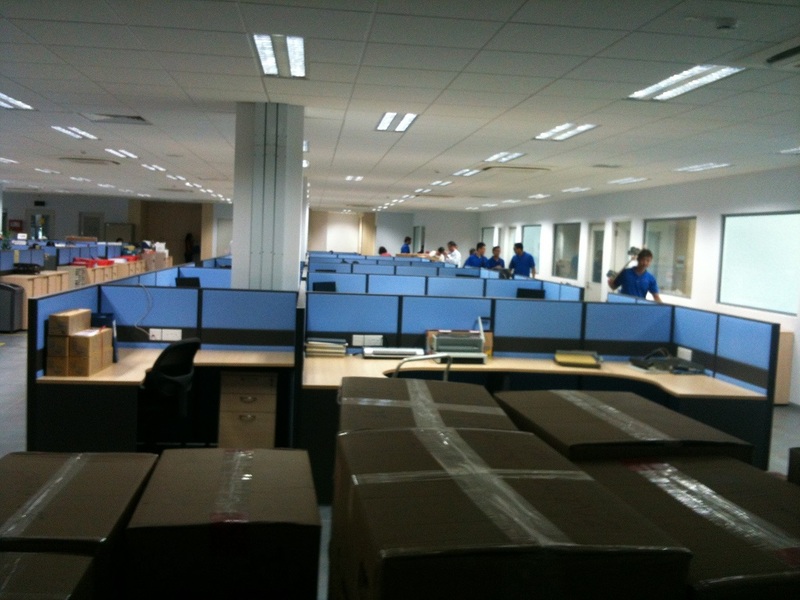 Moving your business to a new space is a great way to kickstart productivity and cultivate new business. We know how important it is, especially with corporate movers, to stay on schedule, keep costs effective, and avoid disrupting the company’s workflow. We will match your company with expert movers who can get the job done as effectively as possible. No matter what your corporate moving needs, call Next Door Relocators today. Sometimes, you move from one home and can immediately move into your new one. If you’re not quite as lucky, don’t worry! We also offer storage rental services so you can have a safe place for your belongings while you’re in between homes. Hiring a moving storage company in Atlanta is an extremely convenient way to go as you won’t have to worry about finding two separate companies with extensive experience and many satisfied customers. Just call us at Next Door Relocators and we’ll help you with all your moving, short-term, and long-term storage needs. Sadly, your move isn’t complete once your belongings are all packed in boxes. You’ll also need to clean your entire house or business for the new tenants. To make the process even more convenient for you, we now offer residential and commercial cleaning services. Hire us for home or office cleaning services and we’ll send highly qualified cleaners to get your space spotless. Contact us today for more information or to get a free quote!